The Progressive Labour Party have extended condolences to the families impacted by last night’s [May 21] tragedies following the report of another road fatality, and of another young person falling victim to gun violence. 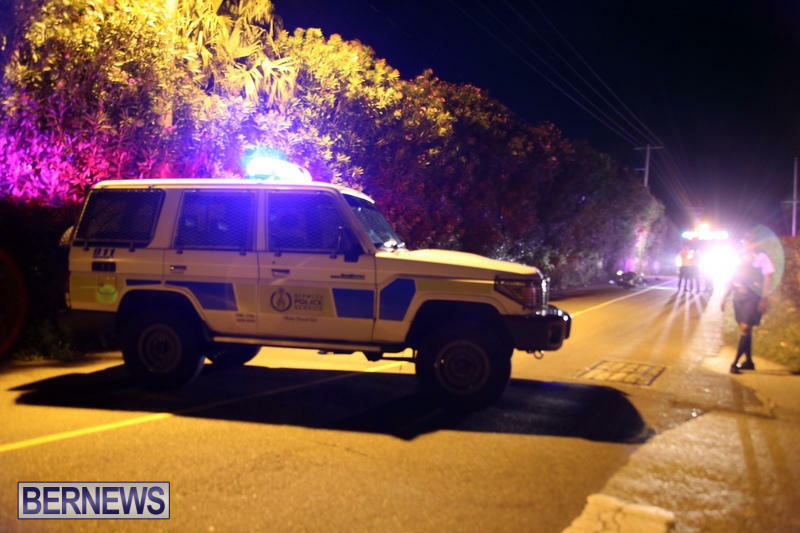 Last night saw two people die in separate incidents, with a 26-year-old man killed in a shooting in Pembroke, while a 17-year-old male died following a collision in Smiths. Shadow Minister of Home Affairs Walter Roban and Michael Weeks said, “The Progressive Labour Party would like to take this opportunity to express our sympathy to the families and friends of the two young men lost to us last night. ‎We are once again disappointed and saddened by the report of another road fatality, and also to hear of another young person falling victim to gun violence. “This should remind everyone that it is going to take actions by every users of our roads to make them safe so these reports of road deaths become a thing of the past. Every fatality on Bermuda’s roads is one too many. Gun violence continues to bring hurt, loss and tragedy to our community. “It is not just policing that is going to stop these activities, but we must be prepared to look at the roots causes that draw our citizens to commit these acts. The desperation that many find themselves in with limited opportunity, coupled with social and economic challenges has to be faced honestly if we are to reverse this trend.